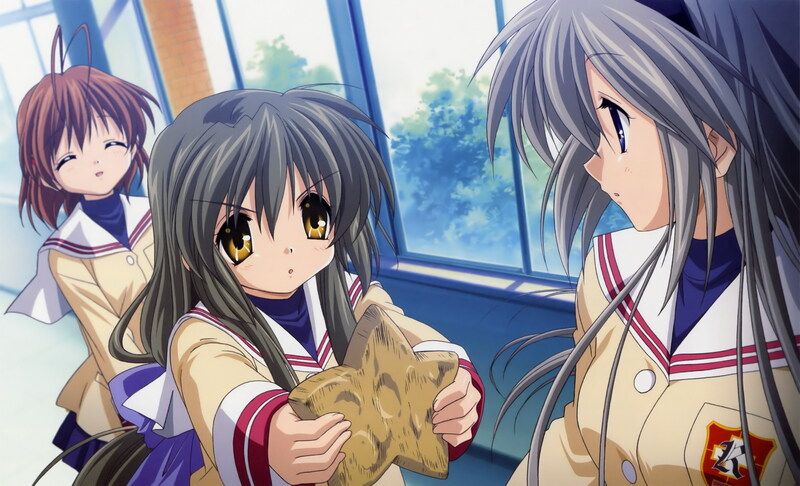 Great Clannad scan also high-quality Thanks for sharing it. Fuuko! Thanks for share this scan! she is truly obsses with that starfish cookie. Awwwwww Fuko looks so so SO CUTE >W<! I very rare Fuuko and Tomoyo moment. Think there are only like 3 in the entire series. Thanks for sharing. Go Go Fuko and StarFish! It's very beautiful!Thank you for you posting!